Overview: Muse's latest album takes a bit of diversion as they head in a bit more electronic direction. 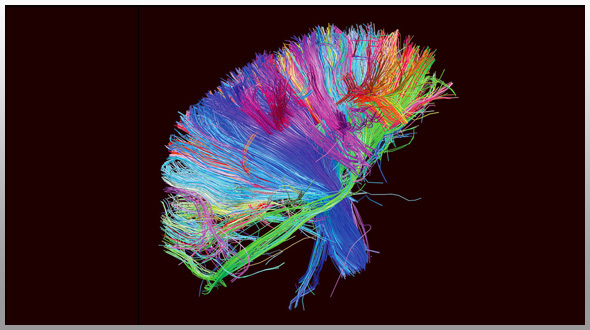 But don't be scared, The 2nd Law is still Muse... lots of symphonic guitar melodies still going on here. There are Dubstep bits to this album, but not as much as you might think. In fact my favorite song on the album, Follow Me, is indeed quite Dubby, though it is produced by Nero (yes, that Nero). It's a pretty sick song. In fact, it is the only song on the album that is not produced by Muse. Anyways, if you are Muse fan you'll probably like this album... They are experimenting in new territory, but their Operatic nature still exists.